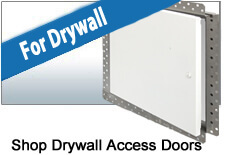 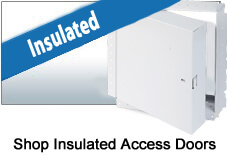 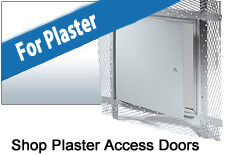 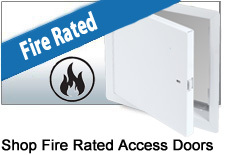 Access Doors And Panels - Fire Rated, Drywall and Ceiling SuperStore! 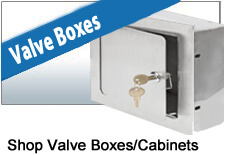 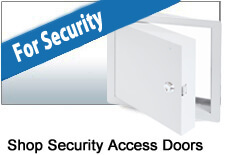 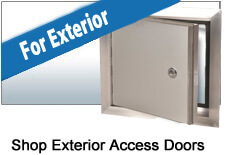 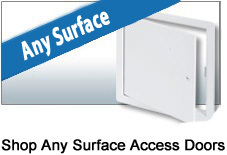 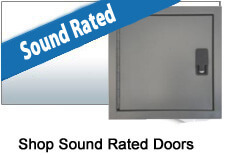 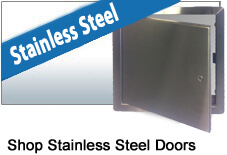 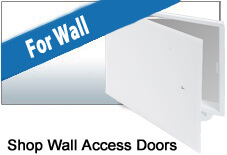 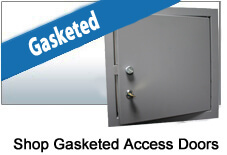 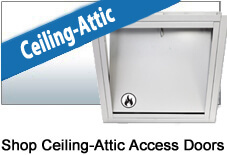 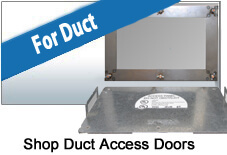 Choose from our huge selection of access doors, wall panels, floor hatches and more! 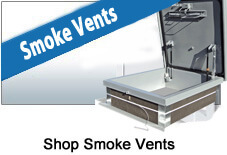 All your favorite brands in one place!